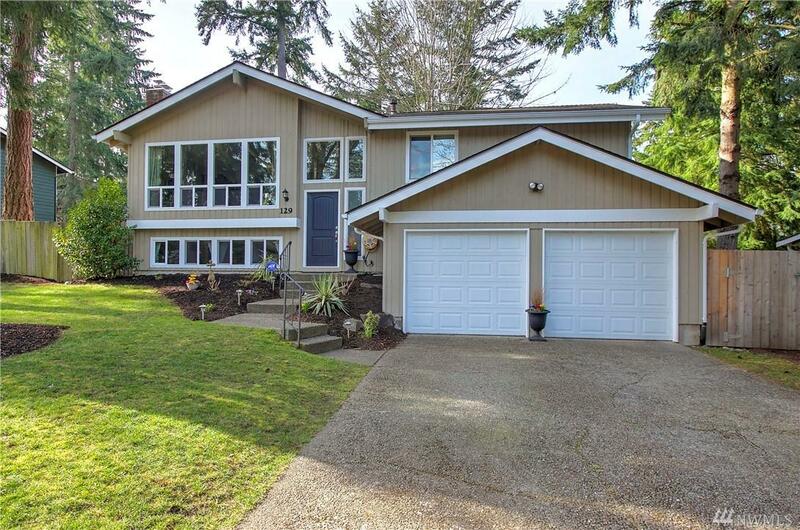 Fernwood East split-level home shines w/ curb appeal & pride of ownership! 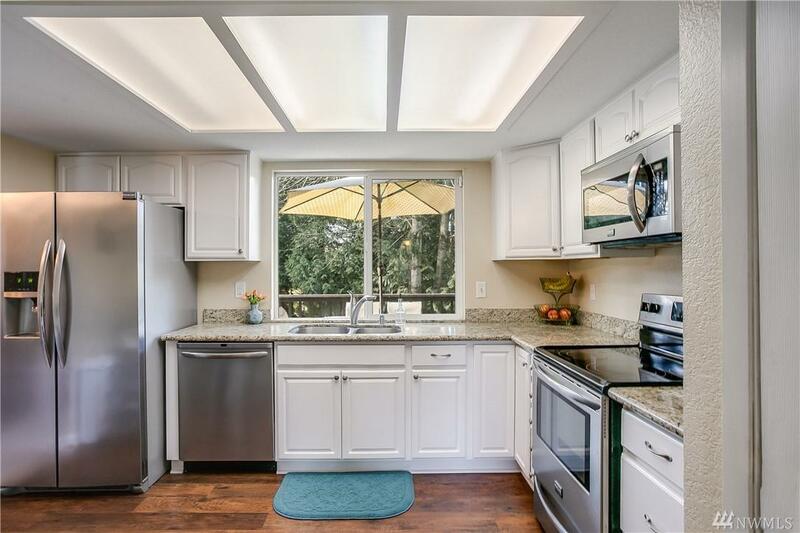 Updates include: carpet & flooring, painted cabinets in kitchen, permitted elect panel, & updated outlets.All interior/exterior of home painted & lower bath has rough drain for tub/show.Main living w/ wood FP & open kitchen w/ eating nook & SS applcs. 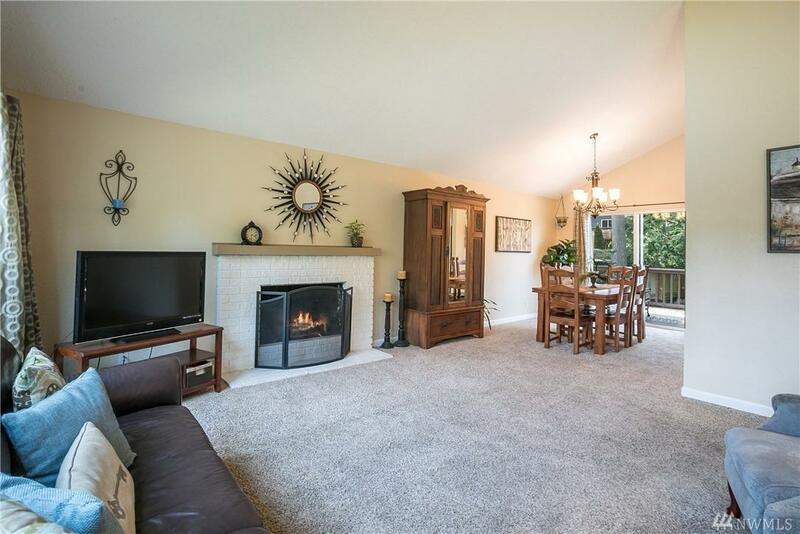 Dining room leads to huge deck & fenced yard w/ picnic table, fire pit & mature landscaping. 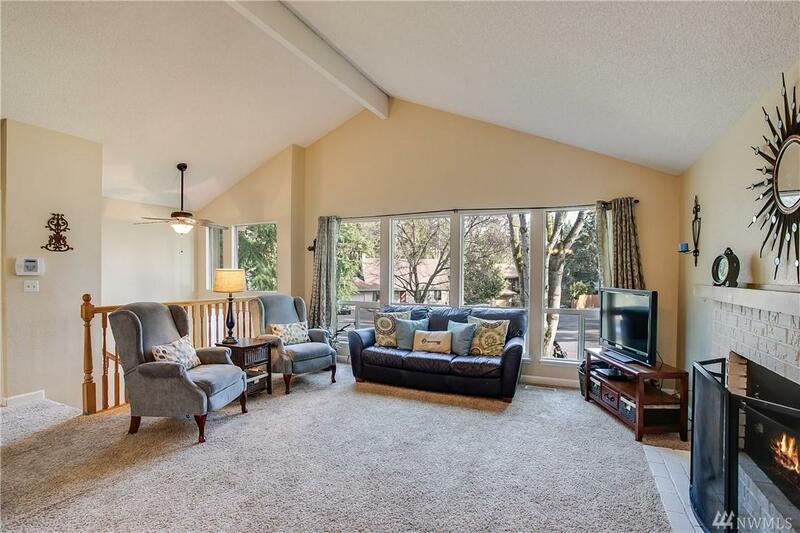 Master suite w/ remodeled ensuite bath.Lower utility & rec room. 2-car garage.